This form must be completed by the Parent/Guardian of the athlete being registered. What are you hoping to get out of this program? Eg. Learn a new type of serve. Learn to play a new position. Improve skills for selection in a team. Are you already in a team with other players for Friday Fixtures? Please enter your teammate names here. Cost: $99/athlete/term (inc GST). Payment upfront with Registration. 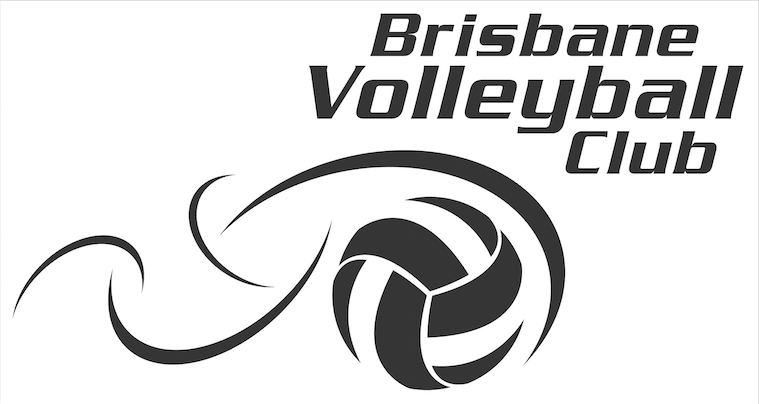 By completing this form the Parent/Guardian agrees to enter their child into Brisbane Volleyball Club's Junior Training Squad and/or Spikezone program and accepts all fees payable outlined above. If you have any questions about the program please contact our Program Manager prior to submitting this form.